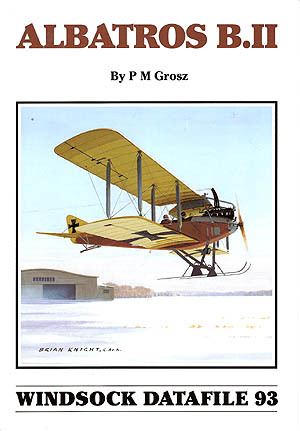 A real must-have for modellers of this classic early German two-seater. Scores of great archive photos from the Peter Grosz archives to support his detailed history, plus colour profiles and also close- ups of the sole survivor in Poland. All this and six pages of highly detailed drawings by Marty Digmayer and it's the ultimate modellers' reference- absolutely ideal for the 2016 Christmas Wingnut release!